Keemun Mao Feng Organic Tea - Groundwork Coffee Co. Among the many varieties of Keemun teas, perhaps the most well-known is Keemun Mao Feng. 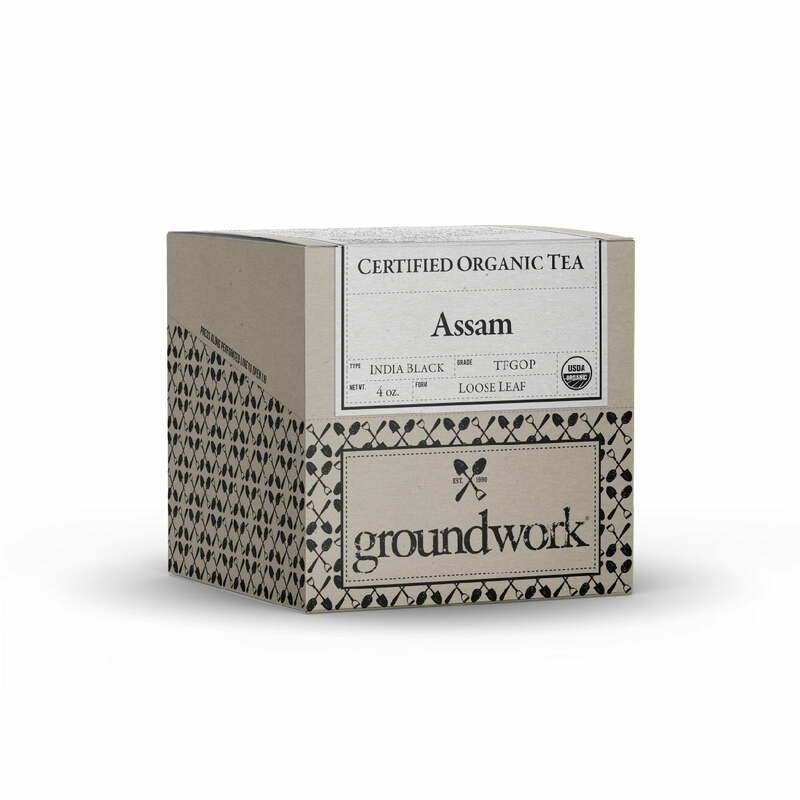 As this blend is harvested earlier than other black teas, and only contains leaf-sets of two leaves and a bud, it is lighter and sweeter than other varieties. In the cup you'll find an aromatic and smooth brew with characteristic fruity and smoky notes reminiscent of unsweetened cocoa nibs. Sweet and smoky with notes of stone fruit and cocoa nibs. Keemun Mao Feng has been exclusively produced in the Anhui Province of China since 1875, while its sister green tea, Huangshan Mao Feng, has been produced for hundreds of years. Keemun is also the only tea-leaf in which an essential oil called myrcene is found —touted as having anti-inflammatory and anti-biotic properties.